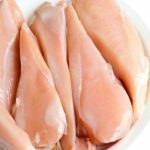 Freshious Chicken is a leading supplier of fresh chicken meat based in Bangalore, we deliver fresh chicken meat at customer’s door step at affordable market price. Place your order on our platform and same will be delivered to your doorstep. 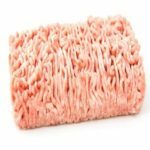 You can order from our website, app as well as on call. 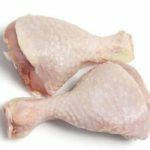 We supply chicken meat in bulk quantity for Hotels, Restaurants, Hostels, Weddings, Events, and Institutions. 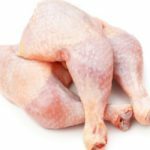 We supply chicken meat for individuals for daily consumption as well as for all special functions, stay at your home and place order online and it will be delivered to your place as per your convenience and time. 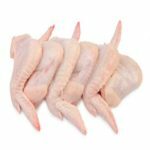 The chicken meat is supplied in the form of raw chicken meat, chicken wings, chicken leg pieces, chicken breast, whole chicken, chicken drumstick or skinless chicken. 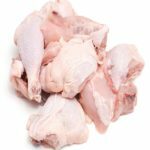 We also supply Fish and other Sea foods and Mutton meat in bulk quantity for Hotels, Restaurants, Hostels, Weddings, Events, and Institutions.